A new twist on George Miller’s post-apocalyptic wasteland; a frozen wilderness transformed into a haunting dreamscape; space travel and the colonization of Mars; war-torn East Berlin; and a transgender tale defined by art and contrasting cityscapes compete for the Academy Award. 1. 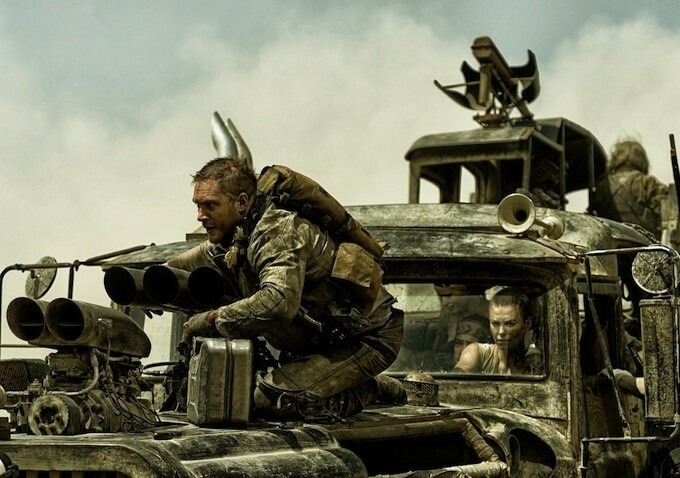 “Mad Max: Fury Road”: The challenge for production designer Colin Gibson was re-imagining how the apocalypse might look and creating fresh and arresting images for the wasteland and a new social order wrapped around humanity’s “comeback.” The West African desert provided riverbed canyons, large orange-and-pink dunescapes, a nearby mountainous ridge, and “empty, open nothingness for 360 degrees.” Meanwhile, the War Rig and the War Boy’s vehicles were conceived as salvage wreckage, but designed as a combo of fetish and beauty.